What are the Three Principles? 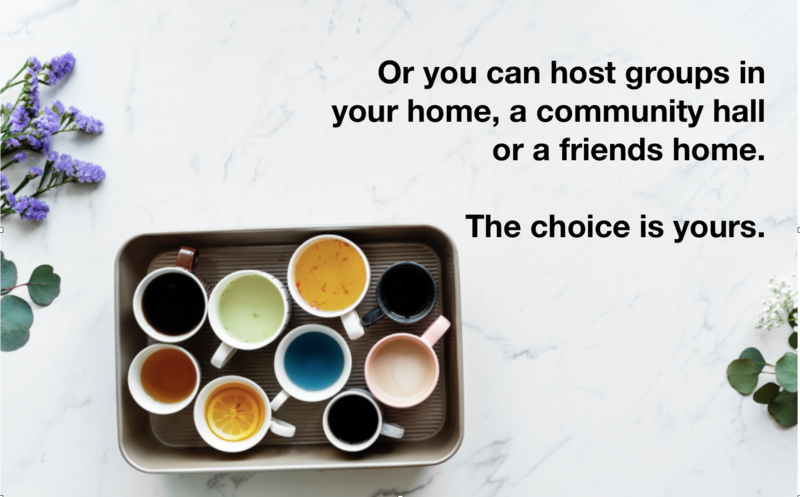 Become a Freedom from Diets Forever Licensed Facilitator to help people to explore why we eat the way we do and, more importantly, why we think the way we do. We all know that Diets don't work. If they did there would only be one and people would only go on it once. So what if, instead of yet another Diet, you could introduce people to a simple understanding that could transform their relationship with food and with themselves? What I am proposing is a new way to think about food, about your beliefs about food, and about yourself. To enable you to want to eat the kind of foods that your body loves and that keep you happy and healthy. Using my approach, you and your members will have the body you want easily and effortlessly and much sooner than you thought possible. Would you like to come on this journey with me? Why would you want to become a licensed facilitator? You can run your own groups, whenever you want. Have a semi-passive income - the amount you earn is up to you! Be accountable for your own happy, healthy life. I have tried so many diets and ways of slimming in the past - but If you had told me five months ago my thinking about food could change so much - and that I will never need to diet again - I am not sure I really believed it could work for me! But Thank you Elaine Hilides for this wonderful course which has helped me in so many ways but especially in guiding my thinking about food and for the loss of the inches and pounds too! Not to mention how much better I feel and look! I recommend this course to everyone! The past 6 weeks of engaging with Elaine in the Freedom from Diets Forever program has been fantastic. I was at a stage where I have tried every diet going and I suspect, I have read most of all the well known diet books and I have just been getting bigger and bigger. I knew deep down there was a different way. I knew that diets just is not the way but I had no idea where to start - and more importantly I hadn’t realised the impact my thoughts were having on how I approached eating and food in general. -Well that’s not the case anymore after having met Elaine! Elaine is a wonderful lady, whose wisdom, knowledge, straight talk and obvious care for all of us in the group, makes the perfect setting for insights and wisdom to flourish. Often we were all caught in habitual thinking and ‘well that’s just the type of person I am’ thinking, and Elaine’s way of challenging these perceptions has been real ‘light bulb’ moments for me. The support and guidance Elaine offers during the 6 weeks is fantastic. I will also mention Elaine’s book, which I read before starting and for me the information has been life changing, in regards to which foods are hugely beneficial to eat, which once are not and the reasons for this. I thought I knew all of this, but Elaine’s book really made it all hit home and is helping me change my eating habits. I can’t recommend the 6 weeks program enough. It’s just brilliant. The Freedom from Diets programme was a wonderful experience and a privilege to be part of. I have followed diets for years, but now all my feelings and thoughts of food are changed and weight has fallen off me! Elaine is so professional, knowledgeable and humorous. Elaine is kind and patient and treats everyone with love and understanding. The course was excellent. Thoroughly enjoyed listening and hearing from others as well as Elaine's gentle guidance in all areas around food and the way we think and behave around it. Thanks for all your encouragement and help. They comfort eat when they're unhappy, alone, bored or stressed? Together you will identify the triggers that cause them to eat foods that are high in calories and bad for their body and you'll eliminate these triggers forever. Your members don't want to deprive themselves? Show them why there is no deprivation. Your members think that they'll never lose weight? They're fed up with the cycle of dieting and depriving themselves only to find that after a short time the weight piles back on? Show them why this happens and how to avoid this cycle. They find themselves thinking about food all the time except when they're actually eating? Show them how to be present to their food and recognise the signals their body is giving them to tell them when they're full. How will you run your own FFDR group? How do you become a Freedom from Diets Forever Facilitator? You'll get a full one day training. This training is one to one, you won't get lost in a crowd, this is just for you to deepen your understanding of the principles behind life and the role thought plays in our experience of food and ourselves. You'll get a lifetime, not annual, licence with nothing else to pay for. 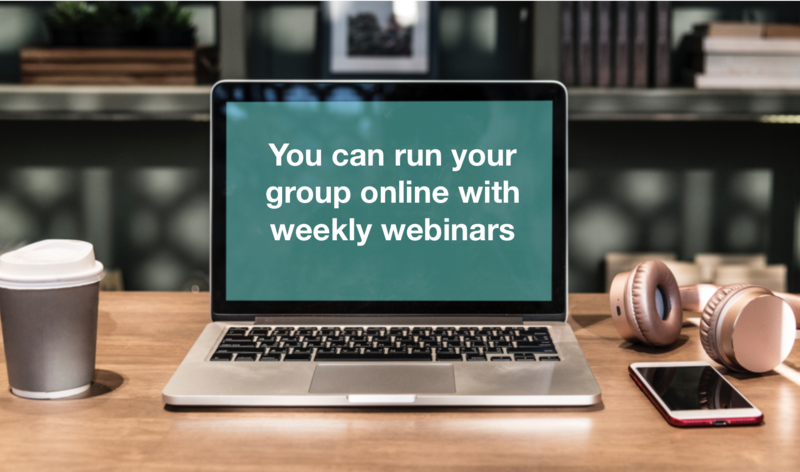 60 minute group coaching (1 x month) support webinar for questions and development for your first year. A facebook group just for facilitators to share and ask questions. And ... this is a way for you to generate a semi-passive income for an hour a week of your time for six weeks. The licence enables you to facilitate as many groups per year that you want and to recoup your licence fee very quickly. 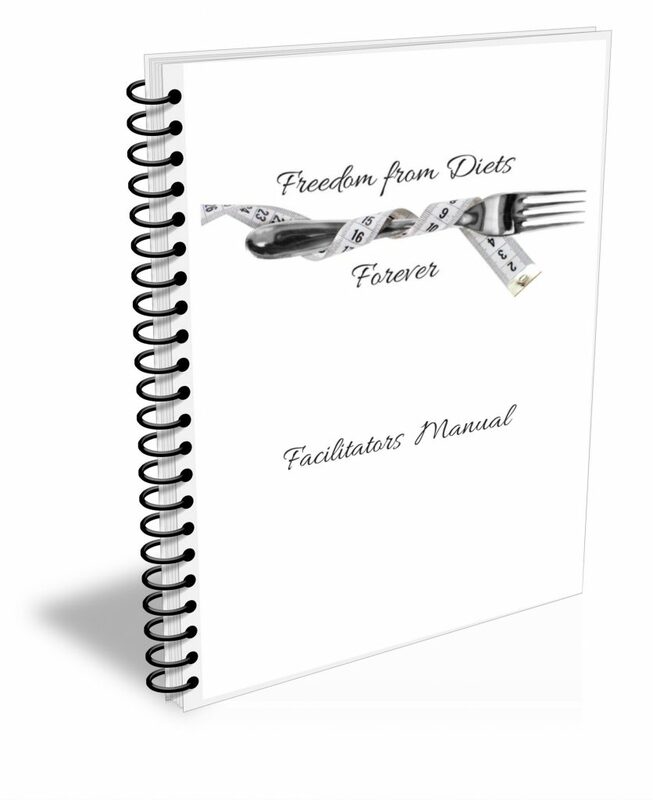 You'll get a Freedom from Diets Forever Facilitators manual with subjects and ideas of what, and how, to share with your members. You'll get your very own bonuses - these are just for you. 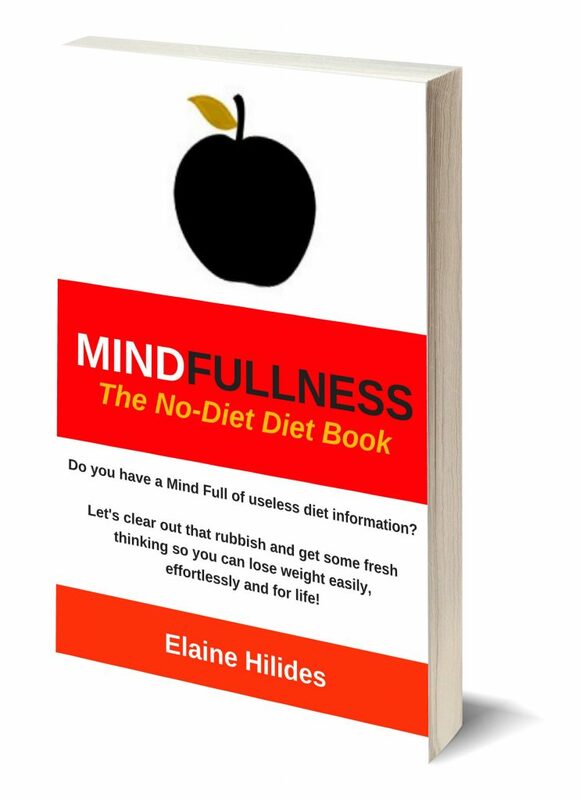 A copy of my book, Mindfullness: the No-Diet Diet' that looks at what we think about food and ourselves and what food does to the body. A link to my Udemy course, 'Love Food and Lose Weight without Dieting' that talks about the role of thought and also includes practical tips and recipes for you. And you'll receive bonuses that you can offer to your members. These bonuses make your programme unbelievably good value - you'll have clients queuing up to work with you! 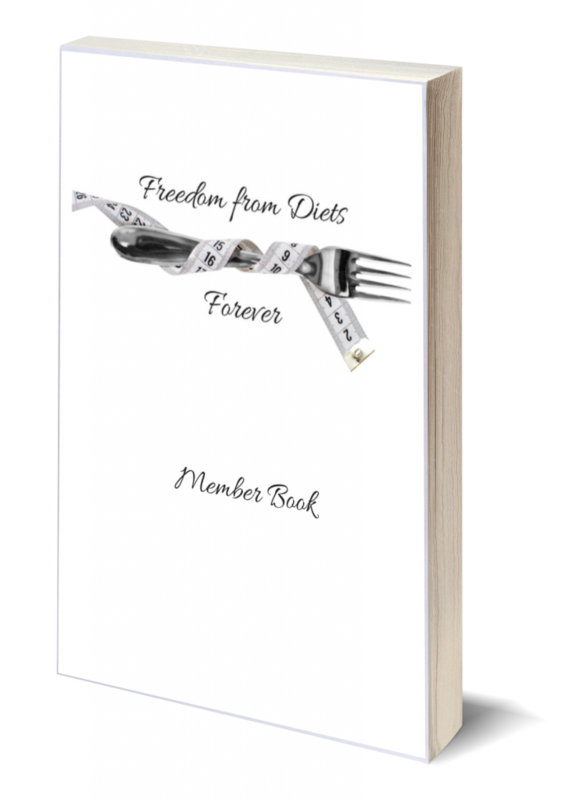 A specially created Freedom from Diets Forever book about the way we think about food and ourselves. But I don't know enough about nutrition? You don't need to be a nutritionist or have diplomas in nutrition to become a Freedom Facilitator. This programme focuses on why we eat the way we do and not what we eat. 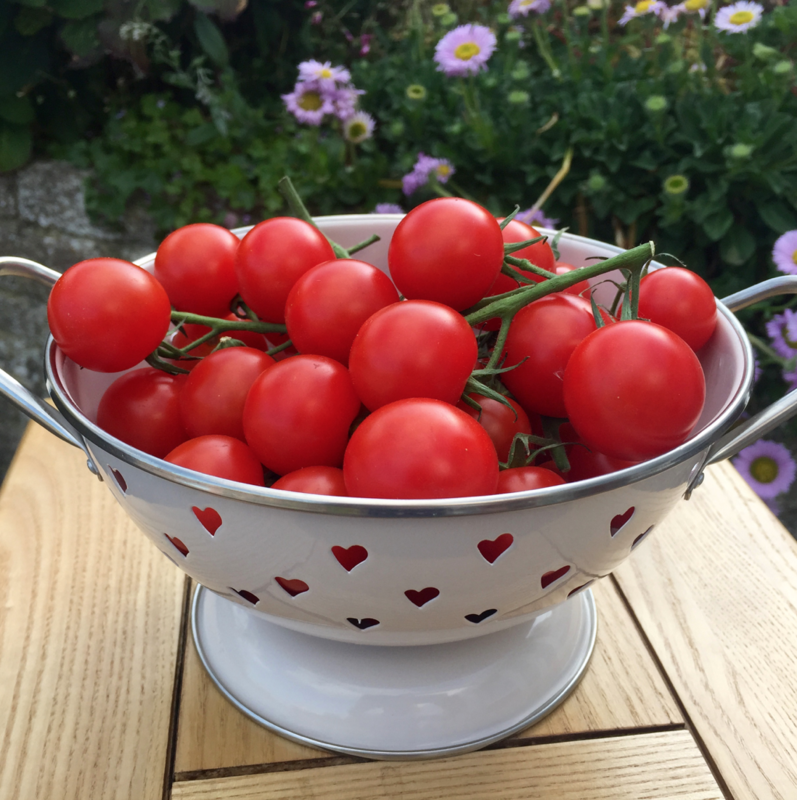 You do get my, 'Love Food and Lose Weight without Dieting' course for you own use and this course talks about what food does to the body, has food tips and recipes that you can refer to in your programme should you want to. So you're covered! Does this training make me a Coach? No, this training will make you a Freedom from Diets Forever Facilitator - not a coach. Three Principles Coaching is a much longer training process. How much can I charge for the programme? The recommendation is that you do not charge less than £47 per person for the programme to discourage competition between Facilitators but you are able to charge a higher fee if you want to.